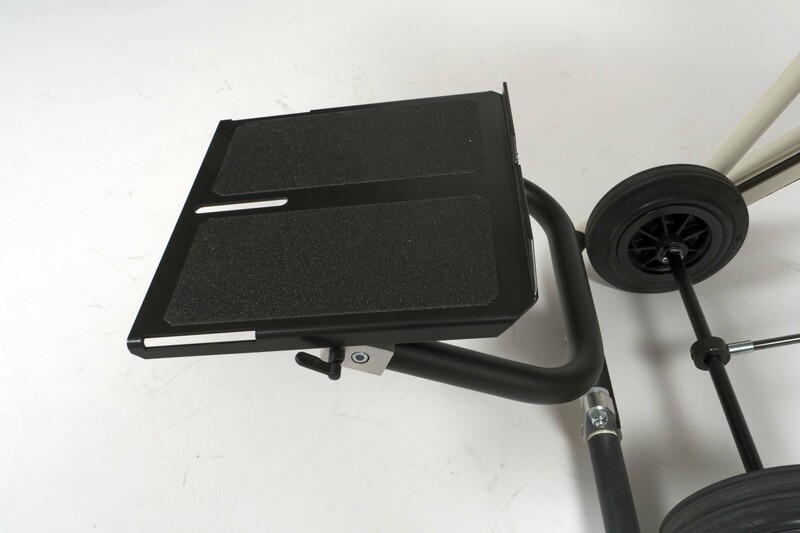 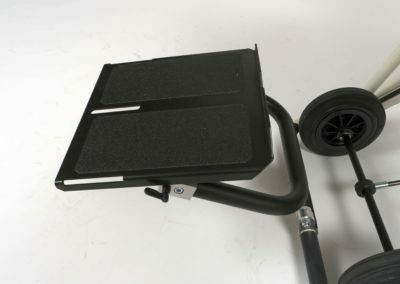 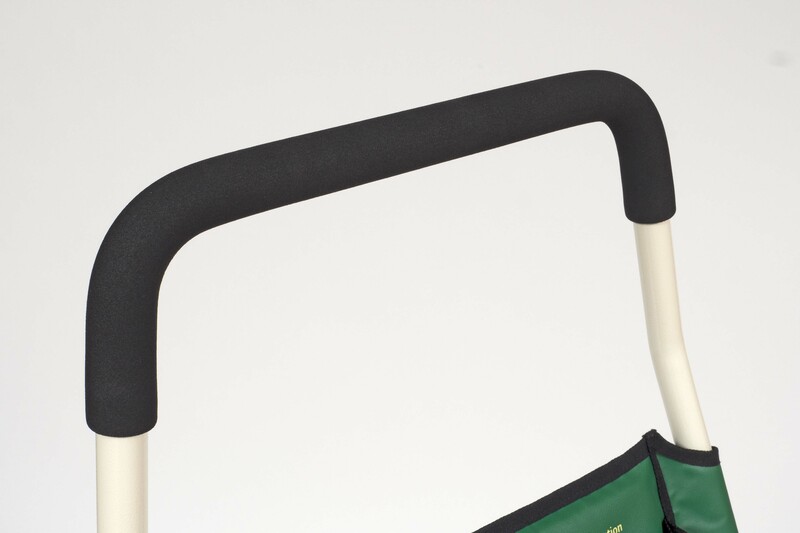 This model is designed especially for people who have a higher risk mobility issue and for wheelchair users. 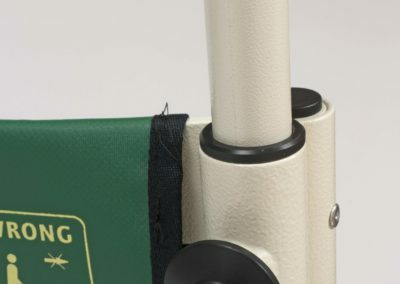 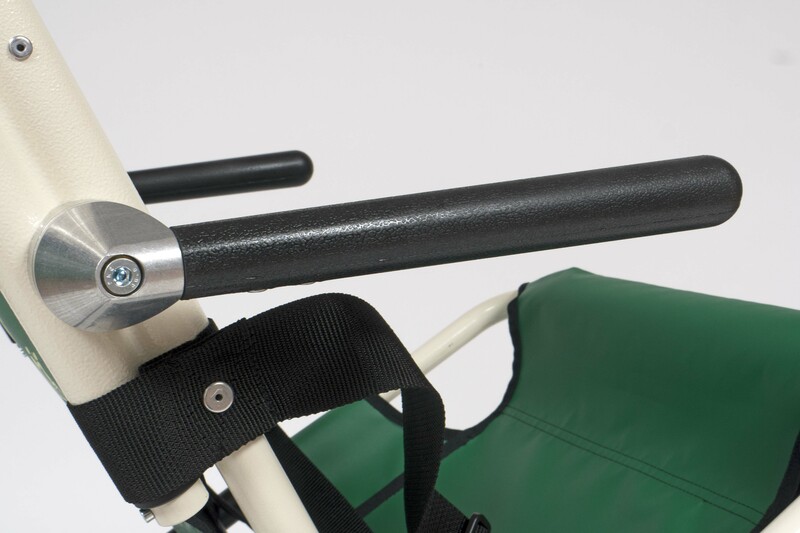 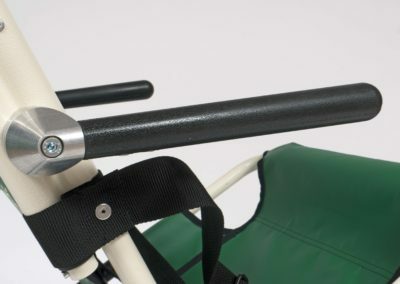 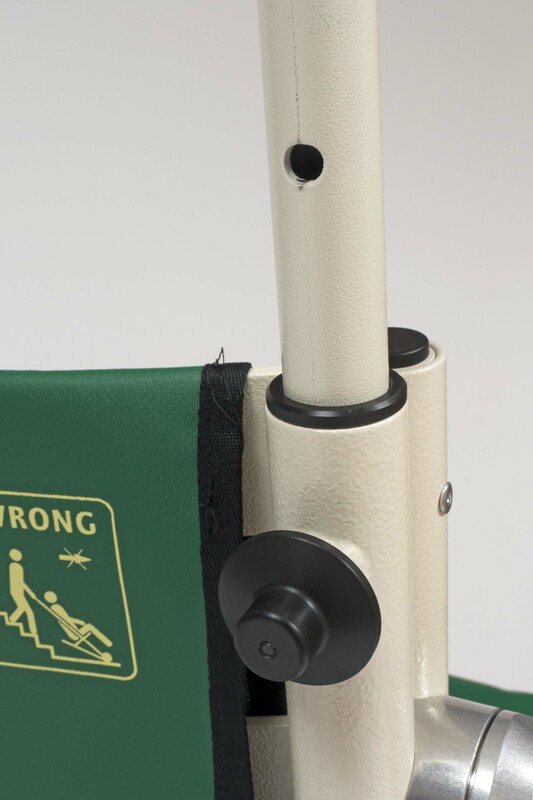 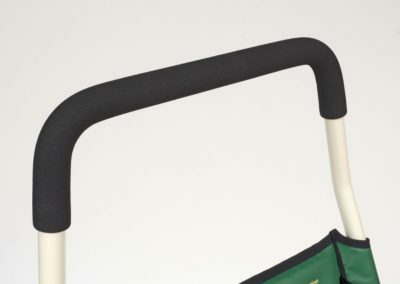 The armrests give the occupant a feeling of safety during the evacuation and can be used to help with transfer from a wheelchair and into the Escape-Chair®. 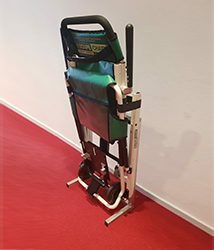 The footrest gives greater support and improves the blood circulation. 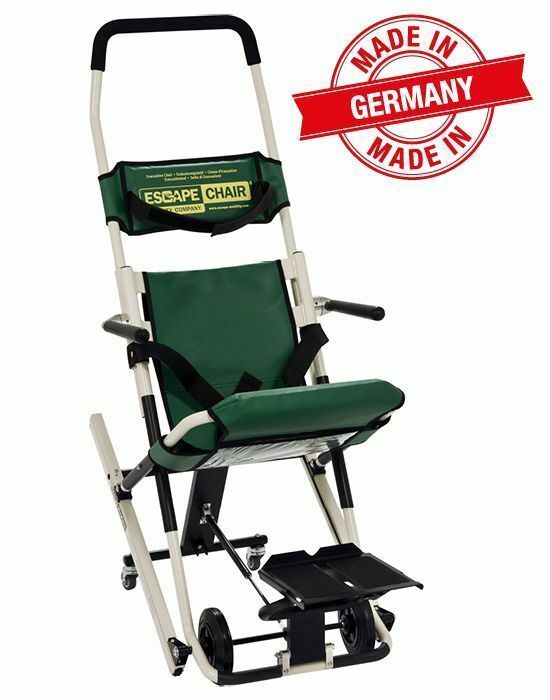 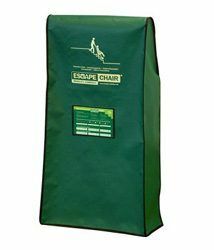 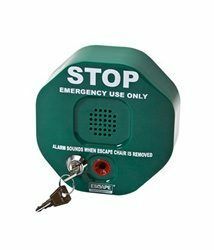 For example when the evacuee has to remain in the Escape-Chair® for a considerable time (in the refuge area or at the assembly point). 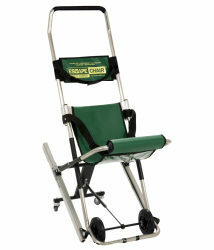 We highly recommend a footrest for rescue from building with 5 floors or more. 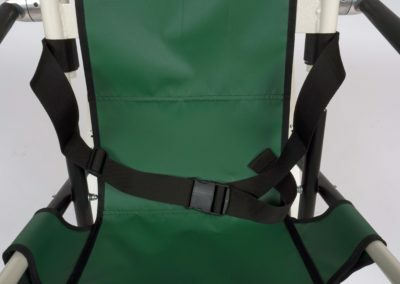 The double ergonomic back support and anti-slide seating brings more comfort and stability for the evacuee. 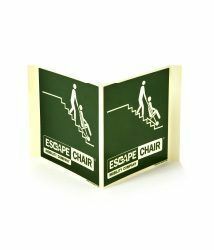 This model has a 2-height adjustable operating handle, which enables operation of this Escape-Chair® for people varying in height. 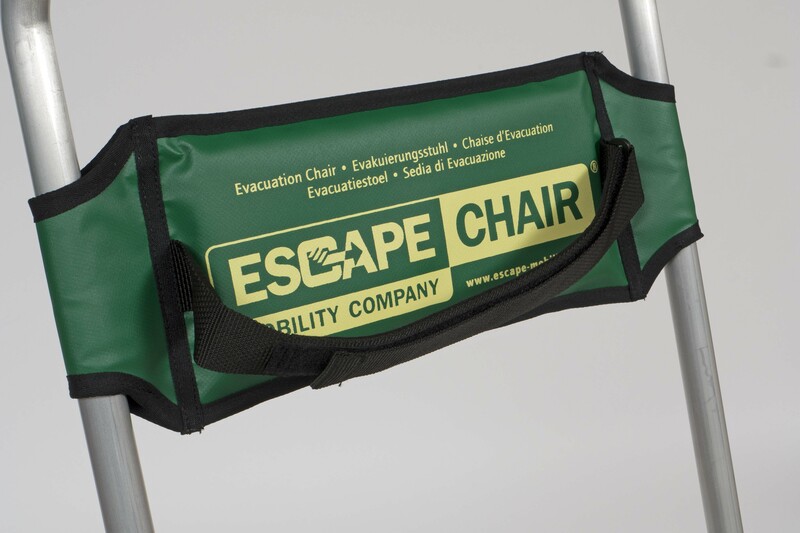 The Escape-Chair® CF is the most suitable solution for more personal evacuation of people with mobility issues and/or wheelchair users because of its additional features. 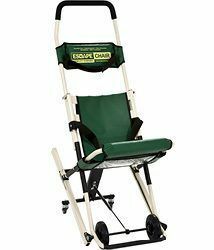 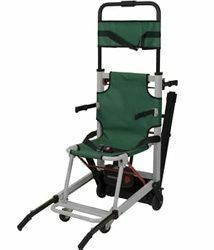 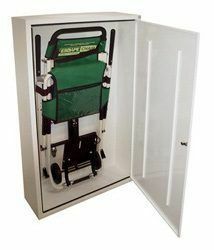 Light weight evacuation chair with in 2-height adjustable operating handle and anti-slide comfort seat. 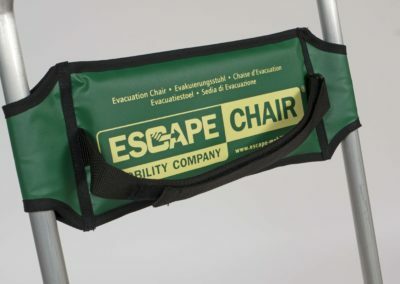 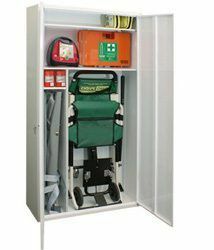 Light weight basic evacuation chair with white enamelled coated aluminium frame. 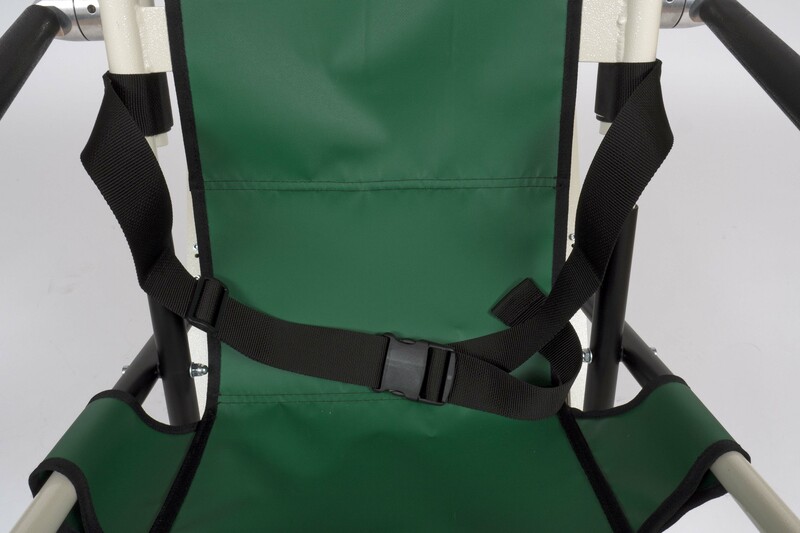 Light weight basic evacuation chair with clear metallic coated aluminium frame. 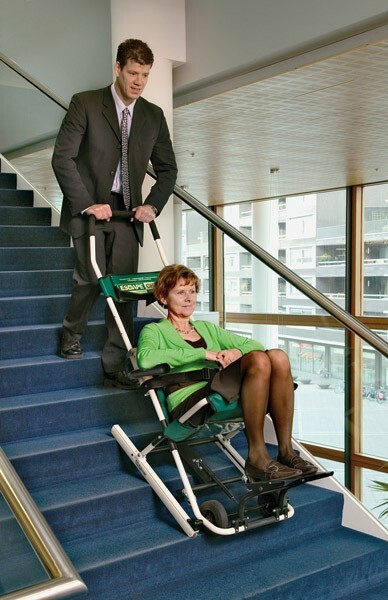 Powered stair climbing evacuation & rescue chair!